I first traveled to St. John in September, 2007. A good friend of mine planned to get married on the beach, so several of us decided to fly down for the ceremony. I had never been to the Caribbean, and this seemed like the perfect excuse to check it out. Of course, I had a fabulous time. I fell in love with the beaches, the water, and the jaw-dropping landscape. But the end of that journey came far too soon. I knew there was much more there for me to explore. As soon as I got home, I booked a return ticket. A few weeks later, I boarded a plane for my first official island research trip. Then there was the group of ex-pats I met outside a local bar at a table positioned uncomfortably close to a large refuse bin. On the day I joined them, the Dumpster table crowd included a chubby Puerto Rican sous chef, a frizzy-haired deckhand from one of the local dive shops, and a short muscular contractor whose wife had left him several years earlier after a failed migration from Minnesota to St. Croix. The conversation soon drifted to the sad fate of Kaka, a previous resident of the sous chef’s and deck hand’s moldy basement apartment. The most significant inspiration, however, occurred late one night while riding into town on the back bed of a truck taxi. A housemaid from the resort sat a few feet away, complaining bitterly about the water taxi she would soon be boarding for her trip home to St. Thomas. Something had come up at the resort, and she’d had to work past the departure time of the last regular ferry out of Cruz Bay. I can still remember her indignant, heavily accented voice, lamenting the consequences of her late night shift. Small sheep go down fest…. It was then that I knew I had to write a book based on these experiences. 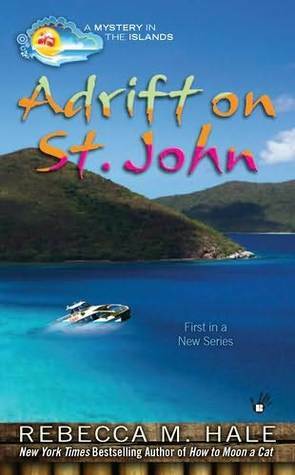 It’s taken several years to come to fruition, but I hope you enjoy sharing my journey Adrift on St. John (Mystery in the Islands). 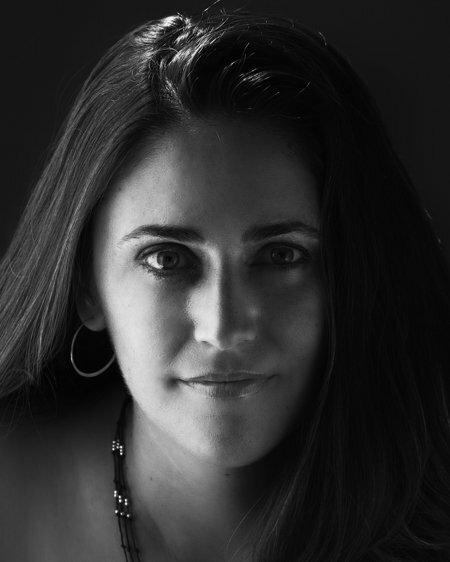 Rebecca M. Hale is the NY Times bestselling author of How to Wash a Cat . The series, starring Rebecca’s cats Rupert and Isabella, takes place at an antique shop in San Francisco’s historic Jackson Square. While fictional, each book features a different aspect of California history — from the Gold Rush (How to Wash a Cat ), to the San Francisco exploits of Mark Twain (Nine Lives Last Forever ), to the Bear Flag Revolt (How to Moon a Cat ). The fourth book in the series, How to Tail a Cat , is due out September, 2012. Pen Hoffstra made a huge decision four years ago to escape the rat race and relocate to paradise. She quickly realized the idea of a tropical paradise is really just an illusion. When a young woman, Hannah Sheridan, a new resident of St. John, disappears and a water taxi mysteriously sinks off the island, she is not surprised that all is not what it seems. Hannah had an uncanny resemblance to the Amina Slave Princess from the 1733 Slave Revolt on St. John. The ghost of the princess is said to haunt the island. The residents of St. John start to believe she is the reason for the sinking of the taxi and Hannah’s disappearance. Only one person really knows the truth, the whole truth, and it is definitely not what anyone suspects. This story is another Rebecca M. Hale story that it is steeped in history but it takes a little different turn. It is a very complicated mystery full of deception, denial, and some delightful duplicity. The author takes us on a wild spin around this small island where everyone seems to have a secret and nothing is really as it appears. The setting seems so ideal but while this may be a great place to visit I can see why it may not be the best place to live. Everything is quite pricey, the population is only a few thousand and area is really small, just 19 square miles. However it is a magical place for an obscure mystery. A mystery where no one really knows anybody, where sometimes the price for living in paradise is just too great. This is perfect story to escape into, escape to the paradise of St. John, just beware just when you think you have everything figured out, you don’t. Enjoy!! p.s. You are going to love Fred!!! but thanks to the generosity of Rebecca I have some awesome swag to giveaway. matted photo from Rebecca’s research trip to St. John! 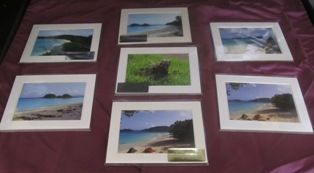 and 5 more will receive a set of picture postcards. Leave a comment for Rebecca for 5 Bonus Entries. I have 2 of the How to Cat Series in my TBR pile, so I am looking forward to this book also. What a perfect book to read in this cold Minnesota winter. I would love to start this new series where I can escape to the islands and a little mystery. 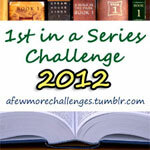 Rebecca’s “Cats and Curios Mysteries” series was already on my TBR list. This one sounds wonderful as well! Have read a couple of the How To Cat books so am sure I will love this series. Hi Rebecca, I love the theme of your new series.. It’s quite a change from the others. DOLLY = I’m only entering for the book. I was gifted with a set of the photos when they first came out. It sounds like a terrific mystery set in a place I would love to visit. I cant wait for this new series~! I can’t wait to read the new series. I used to live in Puerto Rico and my mom was a travel agent and got deep discounts to go to the Islands for a weekend. We traveled a lot those days. It’ll be fun to read about them! History, mystery and a ghost? Sounds like a great read! A mystery set in St. John sounds very good! Thanks you for the giveaway! The islands sounds like a great location for a mystery. Thanks for the great giveaway. I haven’t ever tried this author before. 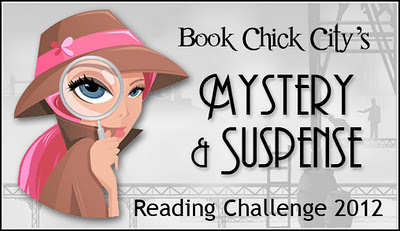 I love complicated mysteries so this one would be great. Welcome Rebecca! I think your Island mystery sounds great! And what a wonderful spot to do some research. Can’t wait to read it! Reading a mystery interests me greatly. I love the idea of a setting in St. John. Don’t enter me as I have Rebecca’s lovely prints. I have heard some really good reviews of this book. Can’t wait to read it! I’d love to read this! I like to read books that have a hard to figure out ending! having lived on an island, i know the difficulties you’ve mentioned! lovely to visit, terrible to live there ! sounds like you’ve really captured that essence – well done! Hi Rebecca, You are a new author for me but I have added you as new author and your books on my wish list. I love mysteries and the Cat ones are special since I have 4 cats. lol Looking forward to reading your books. I would love to live on an island as I love water and when I hear the pounding waves they makes me so relaxed. Sounds like a wonderful mystery. I love that it is set on the island of St. John. This book makes for a very special read. Thanks for having this giveaway. Thank you so much, Dollycas, for hosting my guest post and for your wonderful review (I love Fred too!). I hope all of the posters enjoy the new series! It looks like an enjoyable story. Sounds like a delightful read! A mystery on a small island – now on my TBR list.